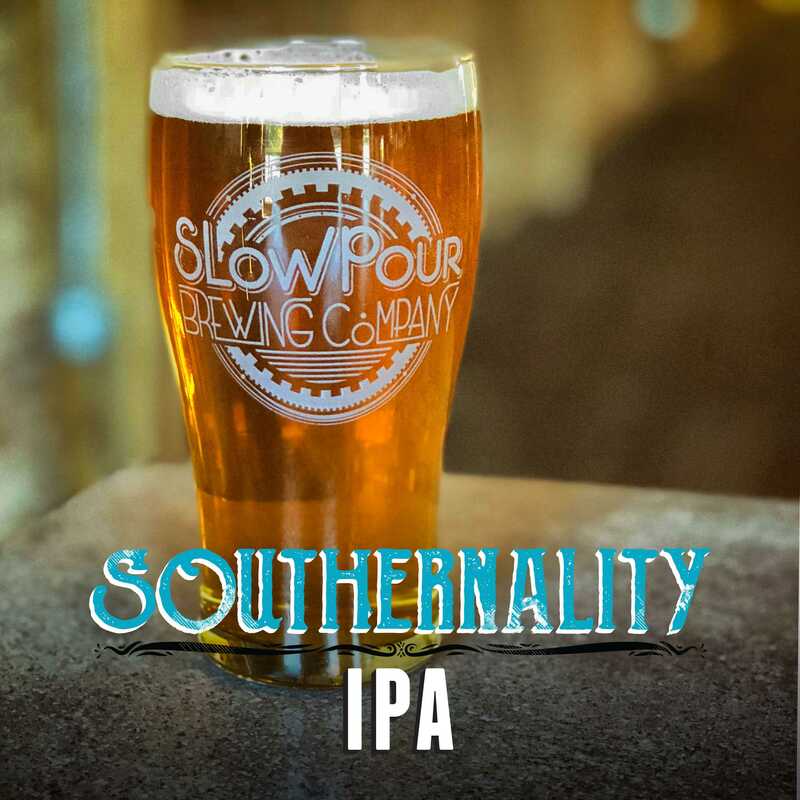 SLOW POUR BREWING COMPANY – Nothing good happens in a hurry, so have a good conversation and a good beer with us. Life moves fast with no shortage of distractions, why not strip away the noise and slow down for a while? At Slow Pour we believe that Nothing Good Happens In A Hurry, and that the most important moments in life should be shared with friends. 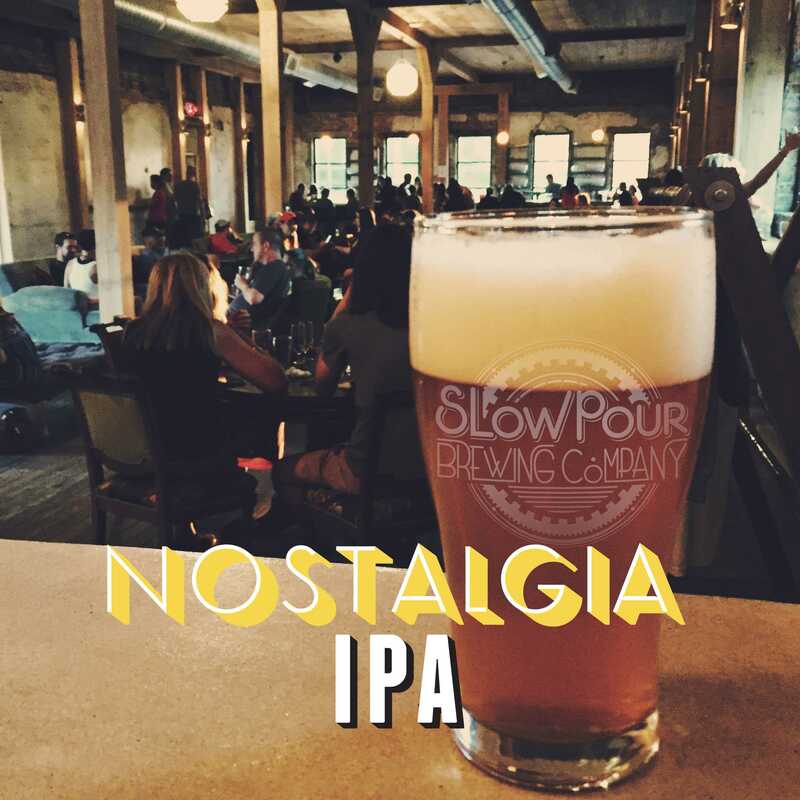 Slow Pour is a simpler time and a familiar place, a feeling of home and a respite for the weary traveler. So ease into a comfy chair, start a real conversation and enjoy a good beer with us! 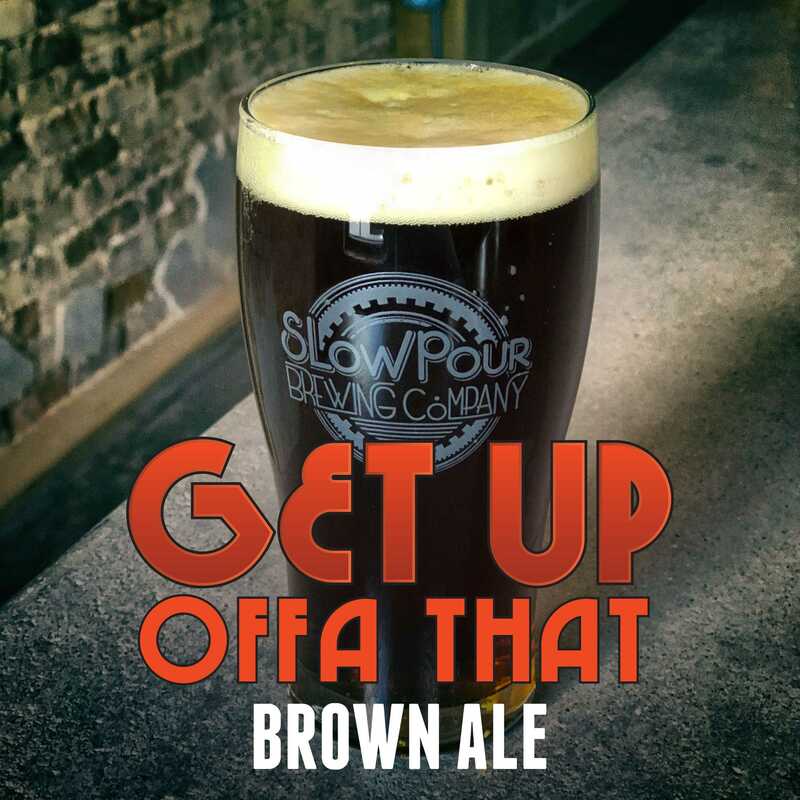 At Slow Pour Brewing Company we desire to create something classic, yet new and distinct. We want to brew a line of enjoyable and flavorful beers. 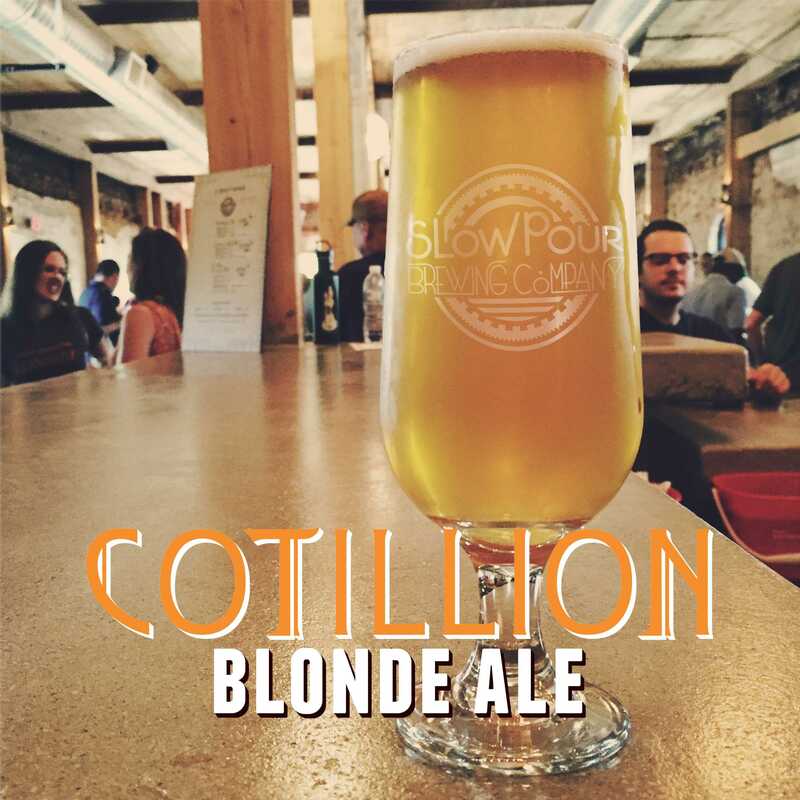 We have something on tap that everyone can enjoy. CHECK OUT ALL OF OUR BEERS! Our 3,000 sq ft tasting room is warm, welcoming, stylish and relaxed. Come out and stay awhile, it will probably be difficult to pull yourself away! In addition to our tasty and ever-expanding selection of fine craft beer, we offer a selection of soft drinks and water. We've got indoor and outdoor games, lots of space, a good vibe...basically everything you could want in a brewery! Learn a little bit about just what makes us tick. The ins, the outs AND the what-have-yous.